This is just what I am looking for but my letters are cut off at the bottom when in Word. Any suggestions? 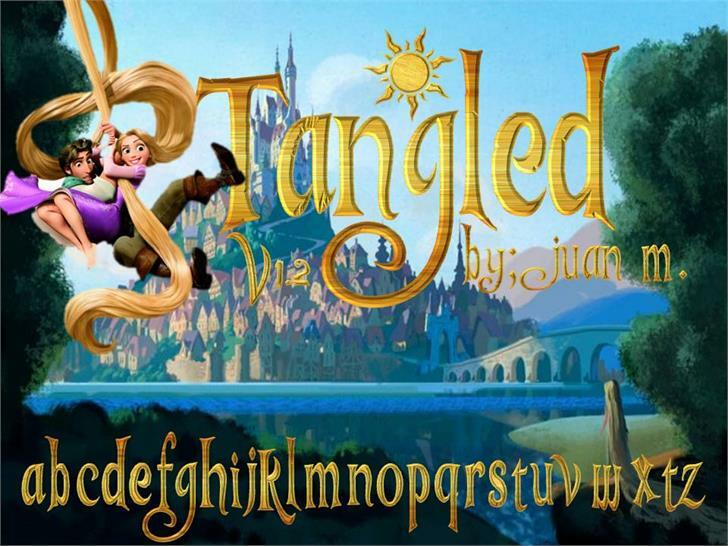 Jaun: You can fix this by updating the usWinDescent of the font, it is too small a number. (1) Do you have a full version of this font? (2) If so, what characters does it include (besides, presumably, the rest of the alphanumerics)? (3) ...and how much would it cost? when i download it the letter "p" is clear, how can i change this? Well, this would've worked out perfectly if the capital letters were complete.